All of a sudden, without any announcement, Sparco has expanded its line of racing seat choices for the Sparco Gaming Evlove sim rig and has added some shifter holders as well as a non-seat option and most importantly, some money can be saved. That is right. 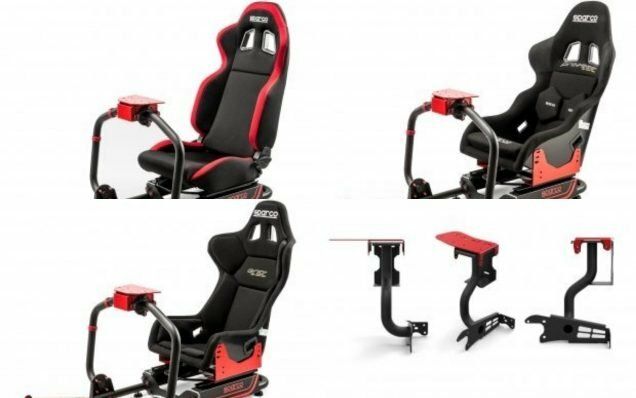 Sparco has added a total of three new seats to its Evolve sim rig line-up, all of which are cheaper than the Evolve – C variant. Firstly, there is the Evolve – PRO2000 II. It will save you a whopping 400€ and the only thing different is the seat. 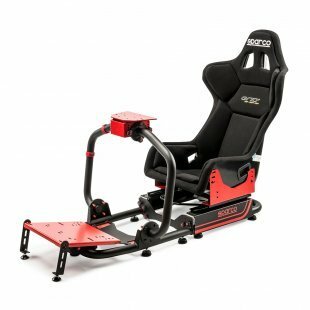 As the name already suggests, the rig is equipped with the Sparco PRO2000 racing seat – a proven choice in motorsport equipment. 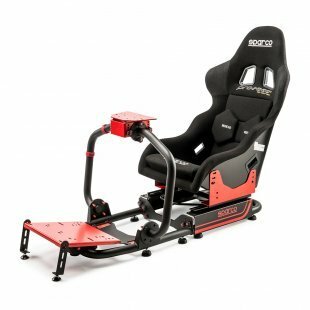 For 40€ less, the Evolve – Grid II is now also available, featuring the Sparco Grid 2 seat – a seat specifically made for drifting. If your budget is a little tighter, you could save another 100€ by going with the Evolve – R100. 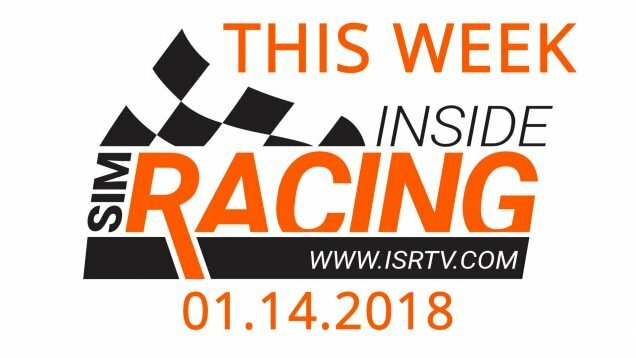 The Sparco R100 is more of an entry-level product which is not made for racing but road cars. If you rather fancy a more personalised Sparco rig, you can leave out the seat all together and get one of your own. 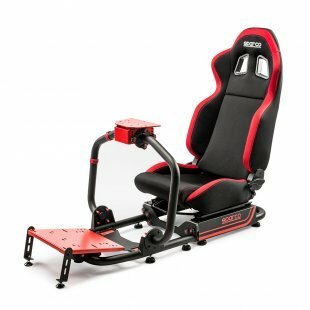 The Sparco Evolve (R) rig without a seat would then only cost you 550€. 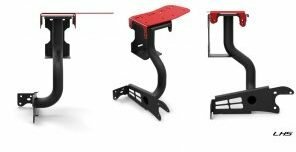 Lastly, two shifter mounts are now being sold separately. One for right-hand and one for left-hand-drive cars. Both come in at a price point of 159€. However, while all of this sounds very promising, none of the mentioned seats are in stock yet and as of now, said seats are only listed on the European site. 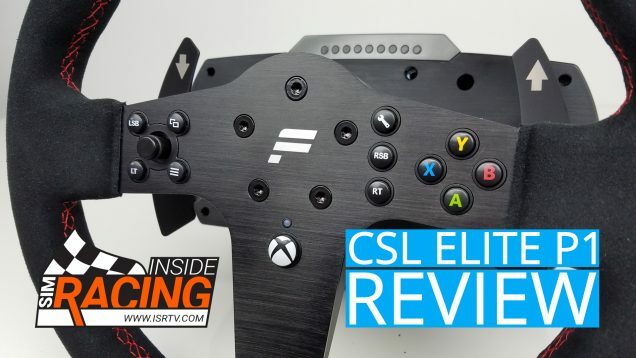 You can find images of all the new seats below + our review of the Evolve C!